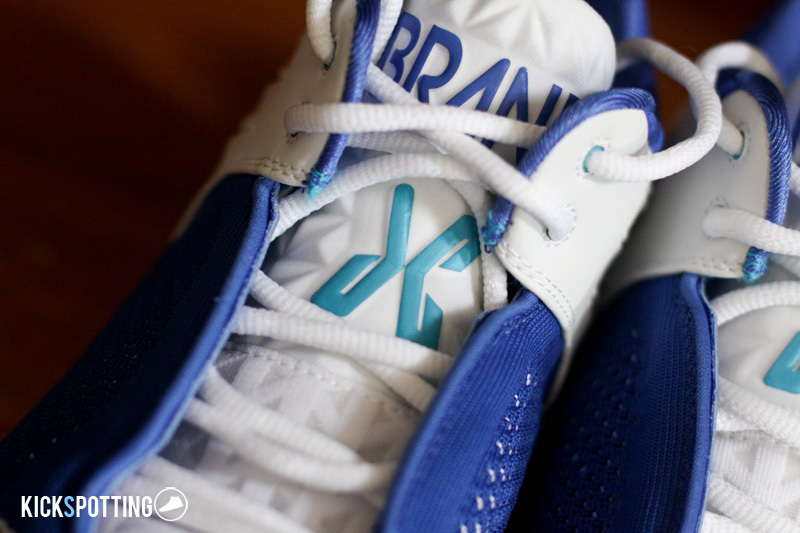 If you’ve followed Jamal Crawford all season, including the playoffs, then you might have caught a glimpse of his shoes and wondered what he was wearing. If you already know, good. 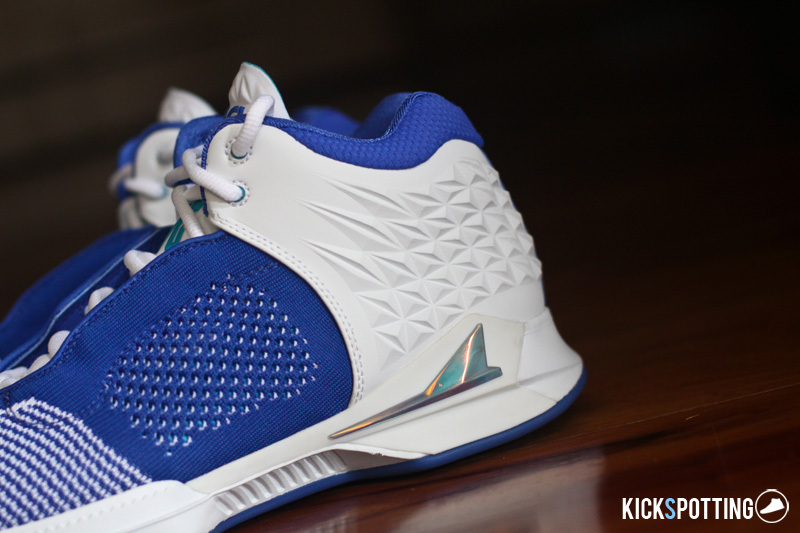 If you don’t, it’s time to get to know the brand behind Crawford’s kicks. 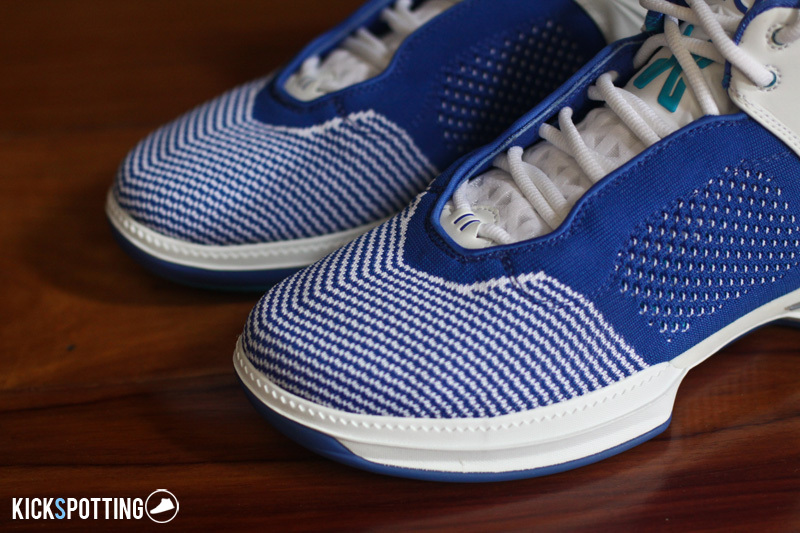 The brand is called BrandBlack, just a couple of years in the shoe game, led by founder David Raysee who is a veteran in the footwear design world. 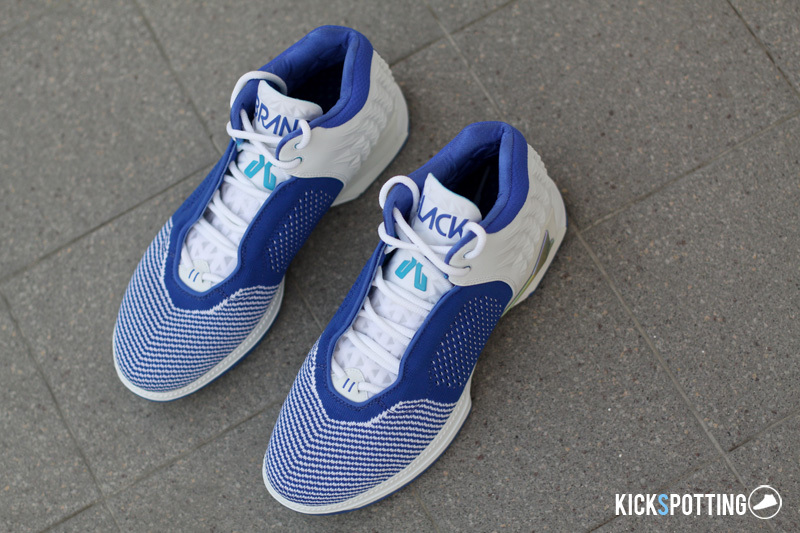 Raysse is responsible for the design of the iconic Grant Hill II and Stackhouse II, and has also had stints at adidas and Sketchers. 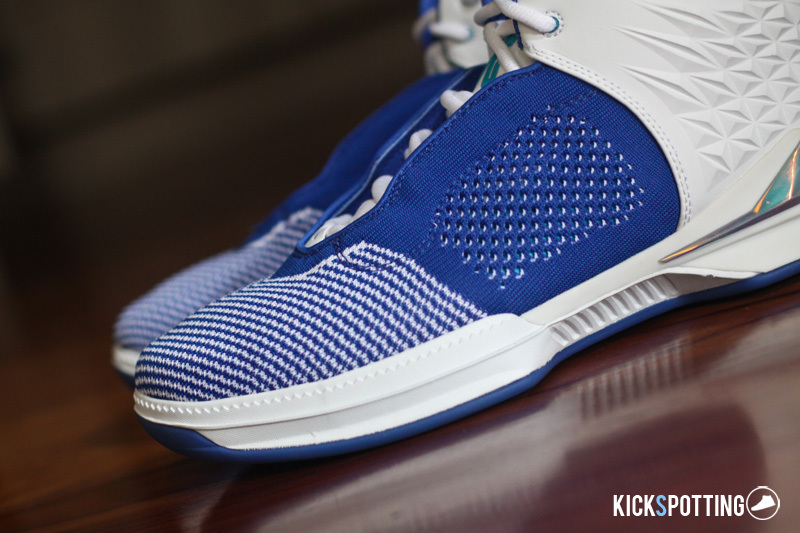 BrandBlack was born out of the vision to offer something different to basketball market. It is a movement to create something unique, something fresh and tapping into that market that’s looking for something new and ready to break away from the norm. 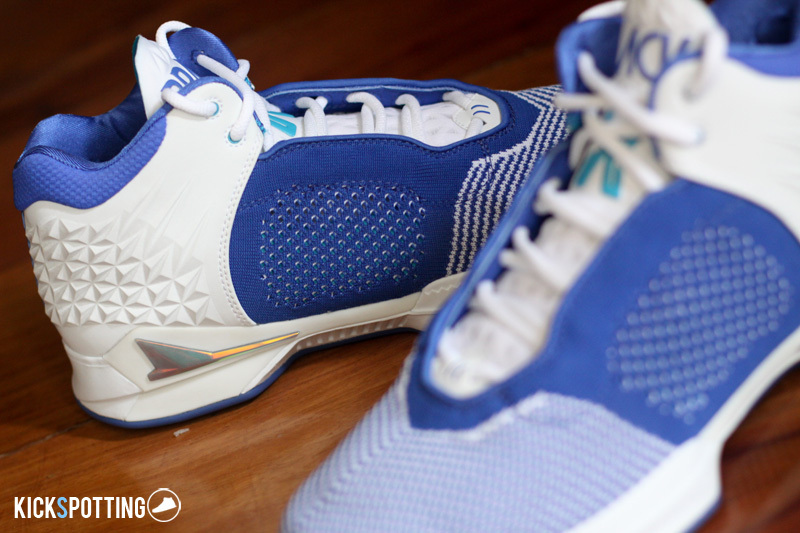 Headlining the brand’s signature line is the J Crossover, the shoe made for Clippers guard Jamal Crawford, their main endorser. 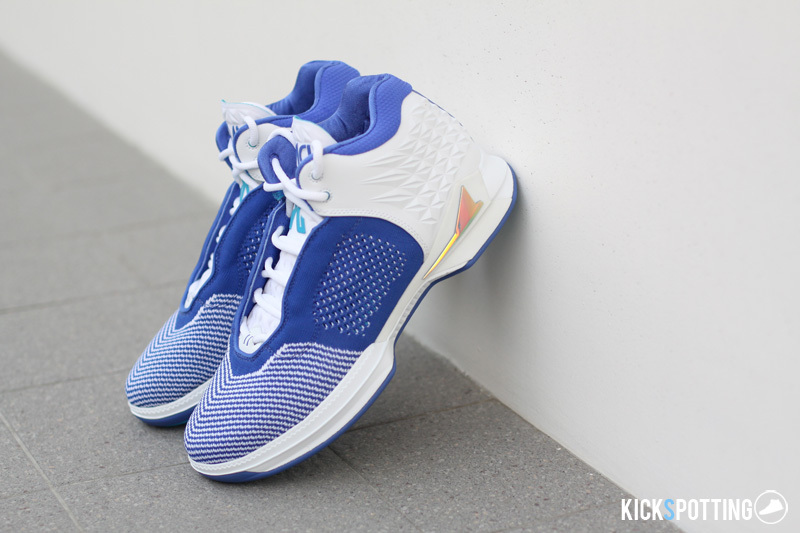 Already on its second year, the J Crossover 2 looks to be a solid shoe that can rival the best performance shoes in the market today not only with its unique design but also from with the shoe’s technical aspects. 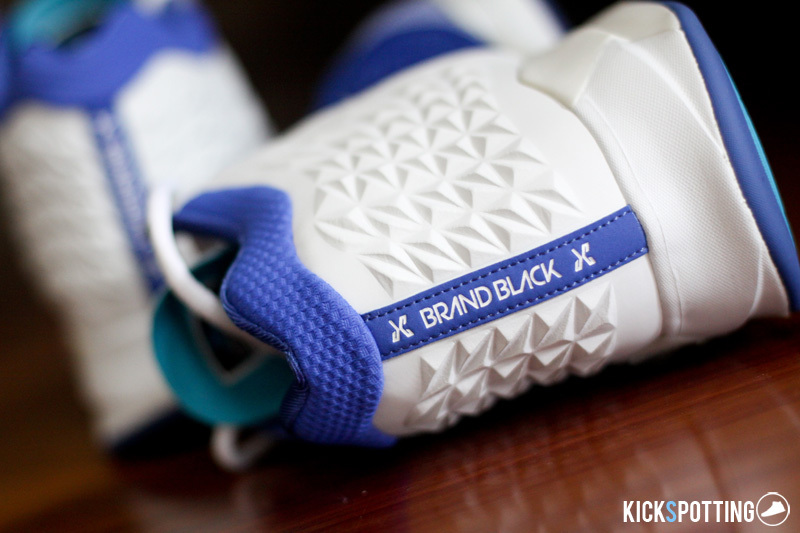 BrandBlack’s footwear designs feature a hint of high fashion but are always rooted with performance at its core. 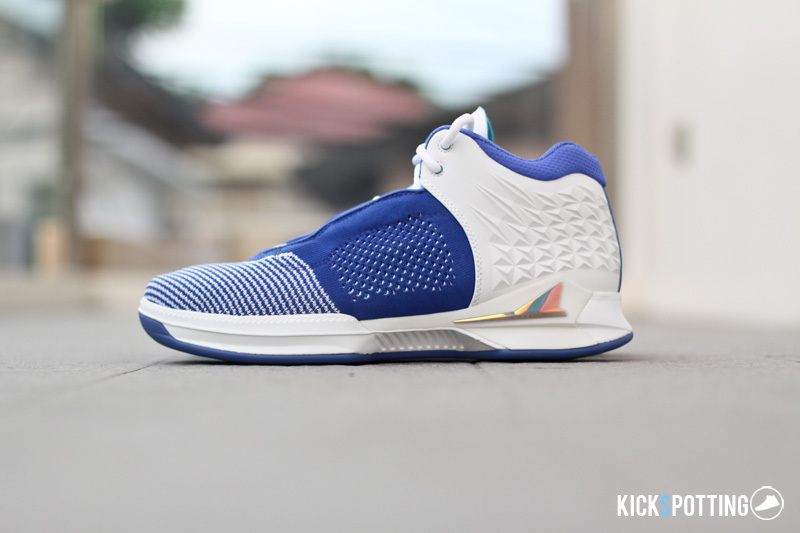 The JCrossover 2 features a breathable knit upper with their own Jetlon cushioning system said to outperform standard EVA technology. 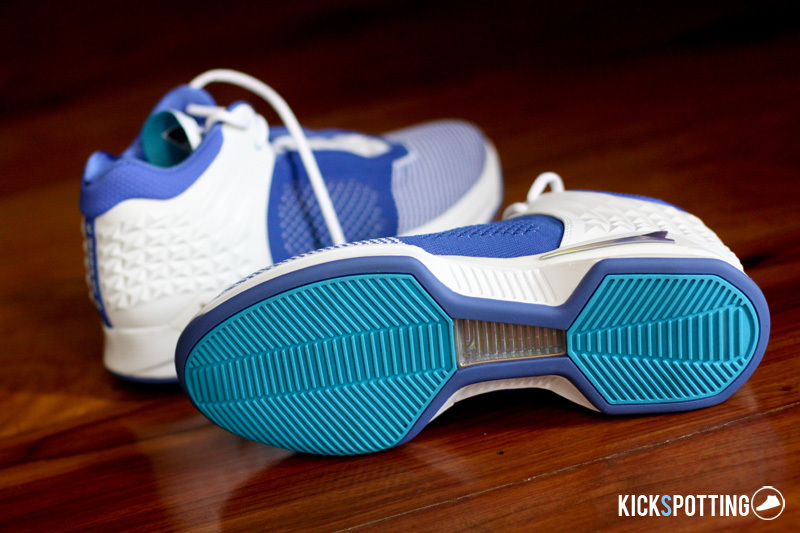 Molded leather at the heel is mixed with the knit upper to produce a unique design that looks good on and off the court. 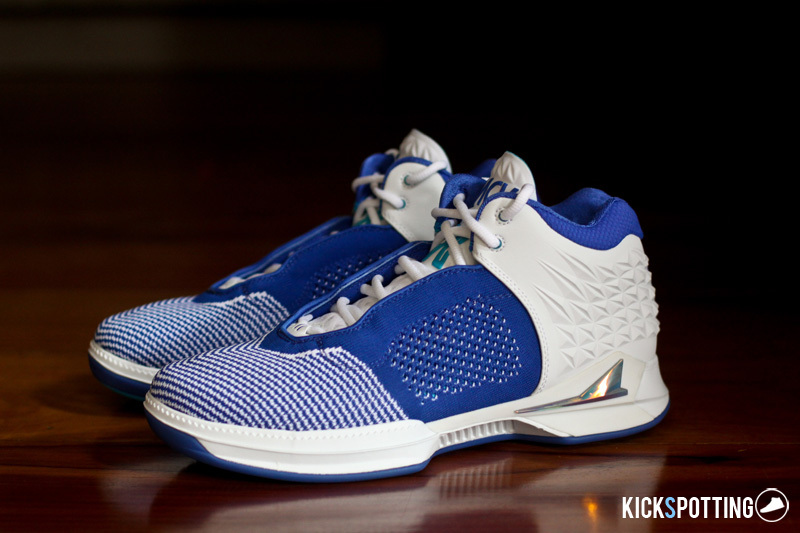 The JCrossover is currently not available locally but keep it here on the site for updates when that time comes. 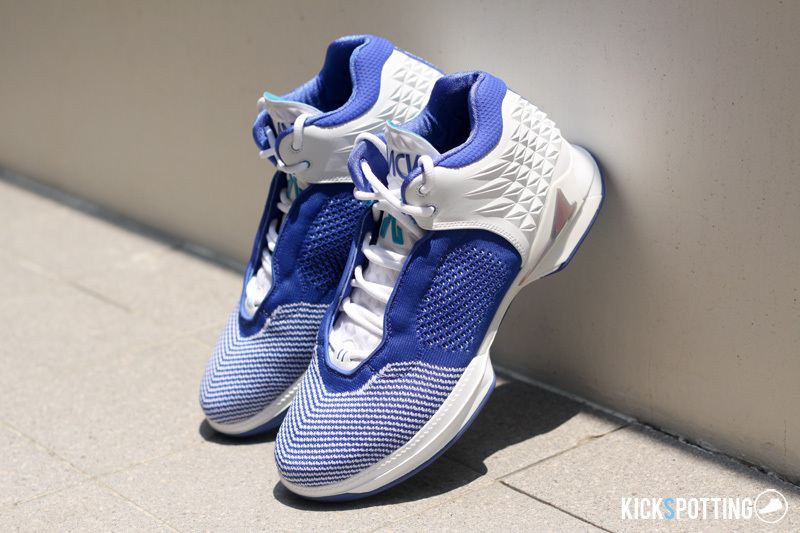 For now you can grab a pair at finishline and brandblack.com. 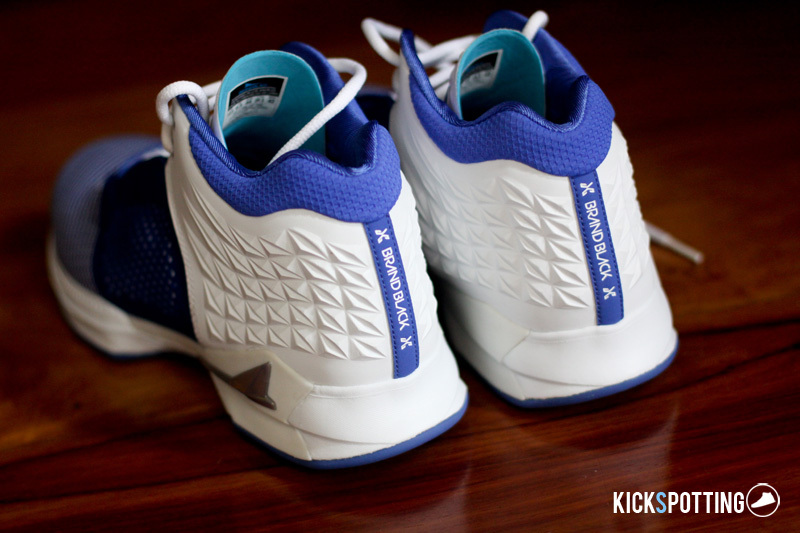 Check out the detailed photos below of the JCrossover 2.